Bail allows an individual who has been arrested to be released from confinement by paying money to the court. The purpose of bail is to ensure that a criminal defendant appears at all of his or her required court hearings. In other words, bail is intended to prevent criminal defendants from fleeing in order to avoid prosecution. Bail essentially functions as a promise from the defendant to the court that he or she will return when required to do so. However, there are some circumstances under which a defendant can be denied bail. 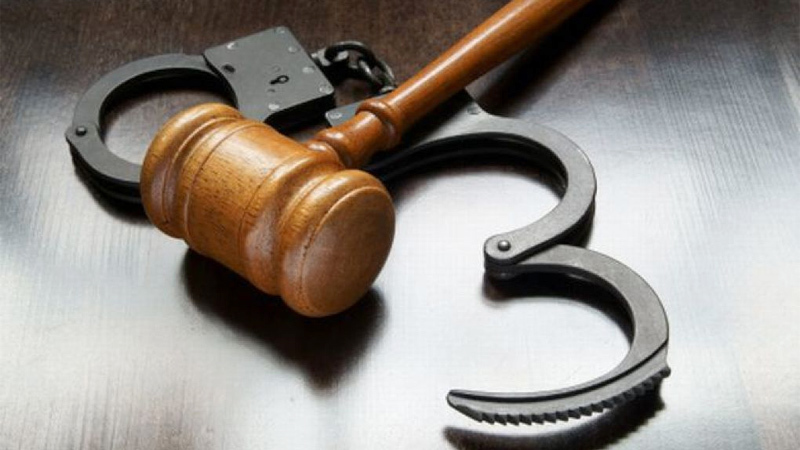 Below is an overview of some of the reasons that you may be denied bail in San Diego. The crime you’ve been charged with is punishable by death – Some crimes in California are punishable by death. If you are facing the death penalty, it’s possible that you could be denied bail. The crime you’ve been charged with is a felony involving sexual assault or violence – If you have been charged with a felony offense involving sexual assault or violence, then you could be denied bail. However, in order for you to be denied bail under these circumstances, the judge in your case must find that: (1) the available evidence suggests that you are guilty of the crime with which you’ve been charged, and (2) there is clear and convincing evidence demonstrating that you’re likely to commit substantial bodily harm against others if you are released on your own recognizance. There is evidence that you will harm someone if you are released – You may be denied bail if it appears probable that you will physically harm someone if released from custody. Specifically, you can be denied bail under the following circumstances: (1) you have been charged with a felony, (2) there is clear evidence that you threatened an individual with great bodily harm, and (3) there is a substantial likelihood that you will harm the person you threatened if released from custody. However, it is important to remember that in order for the court to deny you bail under any of the aforementioned circumstances, convincing evidence must be put forth by the prosecution demonstrating that your release from custody would present a danger to the community. Without evidence of this, you should not be denied bail. Due to the potential consequences involved, it is important that anyone who is arrested in San Diego, California, seek the guidance of an experienced criminal defense attorney. At the Law Offices of Kerry L. Armstrong, our experienced criminal defense attorneys provide all of our clients with expert legal guidance in order to achieve the most favorable results possible. The talent and experience of our San Diego, California, attorneys ensure that our clients’ cases are handled expertly and with the utmost care. If you or a loved one is facing criminal charges of any kind in California, please contact us immediately for a free consultation.